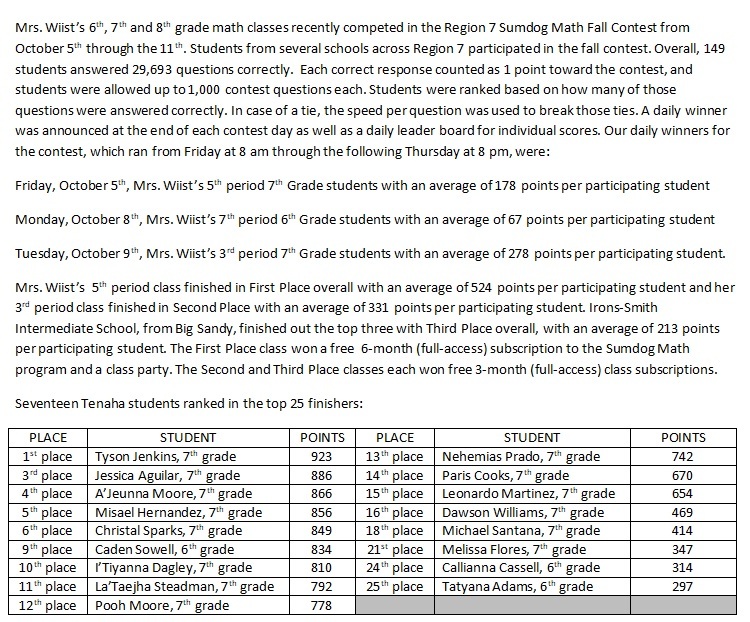 There were 149 students participating from across Region 7 for the Fall Region 7 Sumdog Math Contest. 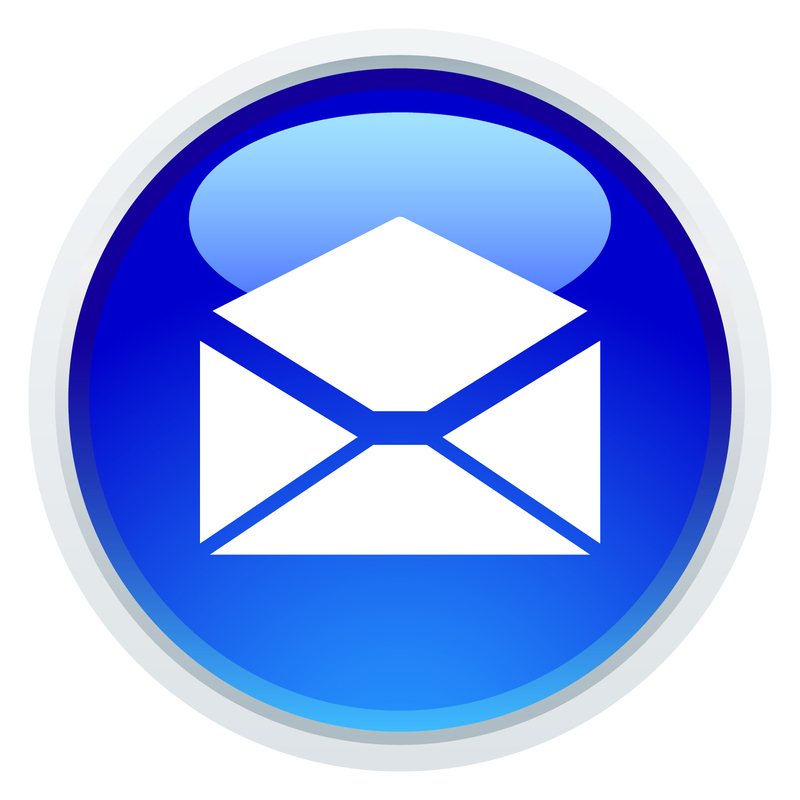 Seventeen Tenaha ISD students, in grades 6 through 8, placed in the top 25 students! 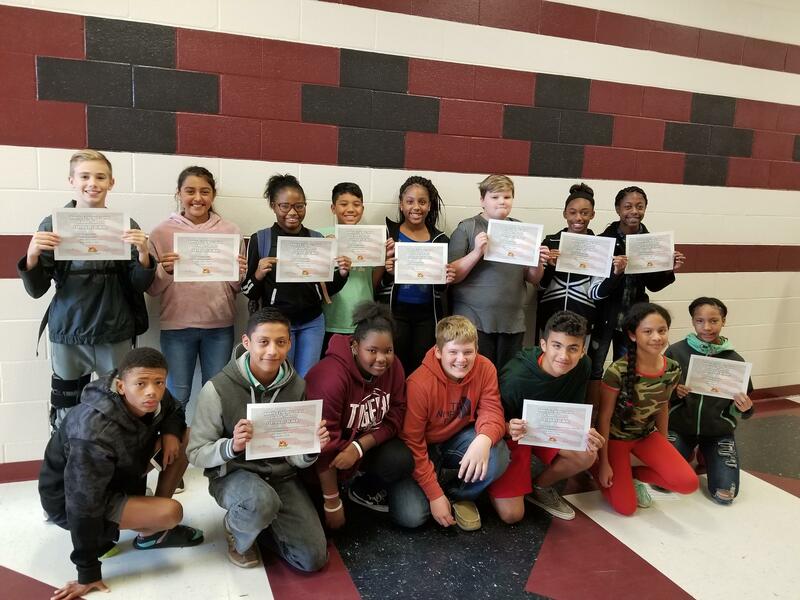 Standing (left to right): Tyson Jenkins, 1st place; Jessica Aguilar, 3rd place; A'Jeuanna Moore, 4th place; Misael Hernandez, 5th place; Christal Sparks, 6th place; Caden Sowell, 9th place; I'Tiyanna Dagley, 10th place and La'Taejha Steadman, 11th place. Kneeling (left to right): Ja'Tyrian "Pooh" Moore, 12th place; Nehemias Prado, 13th place; Paris Cooks, 14th place; Dawson Williams, 16th place; Michael Santana, 18th place; Melissa Flores, 21st place; and Tatyana Adams, 25th place.